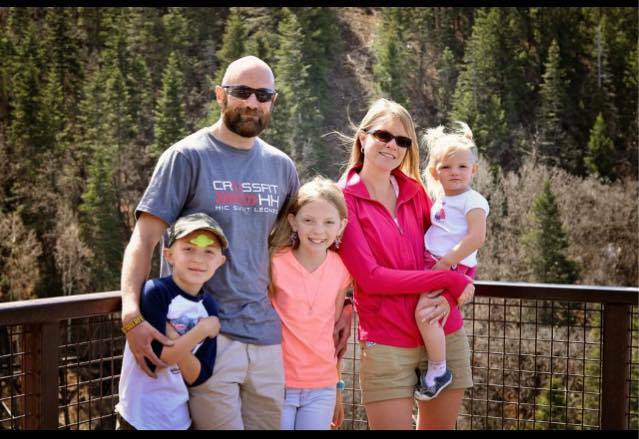 We're coming together and opening our doors to help support Crossfit Hellbox coach Neil Hurd and his family. Wednesday April 29th, Neil's daughter Hannah was Med-Flighted to CHCO in Denver after doctors dsicovered a 4-5 cm tumor located in the center of her brain. This is going to require multiple surgeries, and a myriad of other health costs. We are hosting an open-to-all Charity WOD at Duke City Crossfit. "Hope for Hannah" will be a team-style workout. We ask that you provide a minimum $10 cash donation to participate, as 100% of the proceeds will go to help out the Hurd family in their time of need. Who: Anyone and every one is welcome! The movements selected will be so that everyone, regardless of fitness level, can participate. Let's get a huge showing for this! There's a reason why the community aspect of Crossfit is so highly valued. Thoughts and prayers go out to the Hurd family. If you are unable to attend, please donate to Hannah's GoFundMe account here.